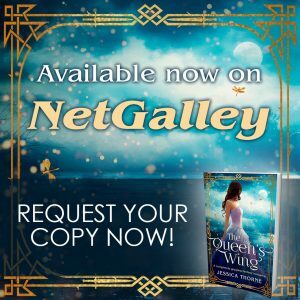 The Queen’s Wing by Jessica Thorne is now available for book bloggers and book reviewers to request on Netgalley, prior to release on the 21st November 2018. I’m so excited about this cover, revealed today by Bookouture. The book is now available for Kindle pre-order from Amazon.co.uk and Amazon.com , Kobo and iBooks, and will be released on 21st November. For now, it’s at the low low price of less than a bag of crisps, folks. Pre-order. You know it makes sense. Come on over to the Bookouture page on facebook or twitter (@Bookouture) and share the fun. 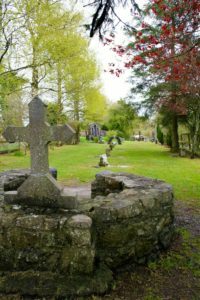 Wexworlds is on this weekend and the wonderful Caroline Busher and I will be there bright and early on Sunday to talk about Folklore in Fiction. 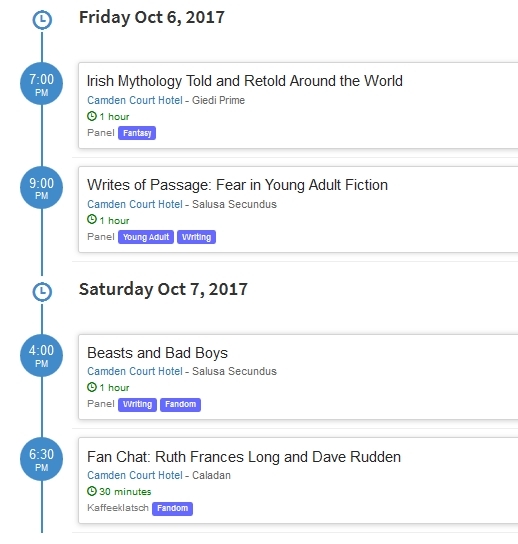 I’m also going to be part of a panel introducing the Dublin 2019 Worldcon and encouraging everyone to get involved. Wexworlds runs all weekend and the full programme is available online here. I haven’t been doing as many events this year but I always look forward to this one. Come along and say hello. 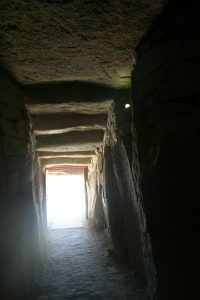 A post on Dublin for Dublin2019’s Touring Tuesdays. Come on a tour of Dublin. It’s the first in a series so if anyone has any suggestions on what else to cover let me know. I’m thinking of the Trinity, Merrion Square area next. New year, as they say, new me! 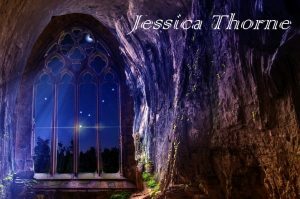 I’m delighted to share the news I have been sitting on (not terribly well if you’ve met me in person of late) for some time – Bookouture will be publishing the book known as “the notorious Space Opera which is not really a Space Opera, more of a fantasy with a large helping of Planetary Romance, go on ask me what that is…”, actually entitled The Queen’s Wing and have contracted the next book in the series as well. I’ll be writing them as Jessica Thorne, which is a super Space Opera-y name if you ask me. I imagine her flicking her hair over her shoulder while walking away from explosions. Which she totally didn’t cause. Honestly. 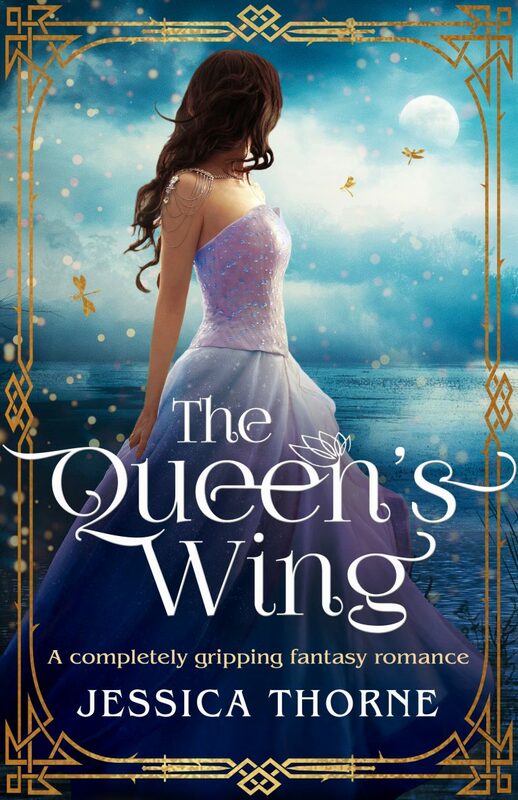 The Queen’s Wing will be released in November with the sequel following hot on its heels in February 2019. So, let’s get ready for an adventure! It really has been a long time since I posted here. 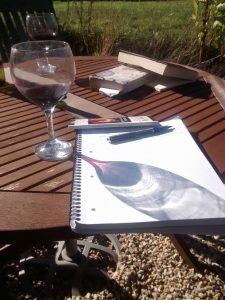 I have no excuse apart from falling into the writing cave and still not having found my way out. I’m working on a new epic fantasy that is just taking up all my time so far. Isn’t it amazing when a story just takes over. Unfortunately for me, while this one has taken over, it is doing so in slow motion. I have about a quarter of the length I’d like so far. Mind you, there’s often that thing where suddenly the story gets going and won’t stop! The very odd thing with this one is the way it is coming out. I’ve talked about crazy writer brain before. This book has two points of view. Crazy writer brain has decided that one will only be typed directly into the manuscript while the other must be written out longhand before being typed in. So… that’s slowing things down too. It’s also fun to be writing for fun though. And this is fun. It’s a rollercoaster of a story and I’m loving every minute of it. There are other things in the works. But this one, so far, is just for me. And that’s one of the really great things about writing. First and foremost, I write the book I want to read. 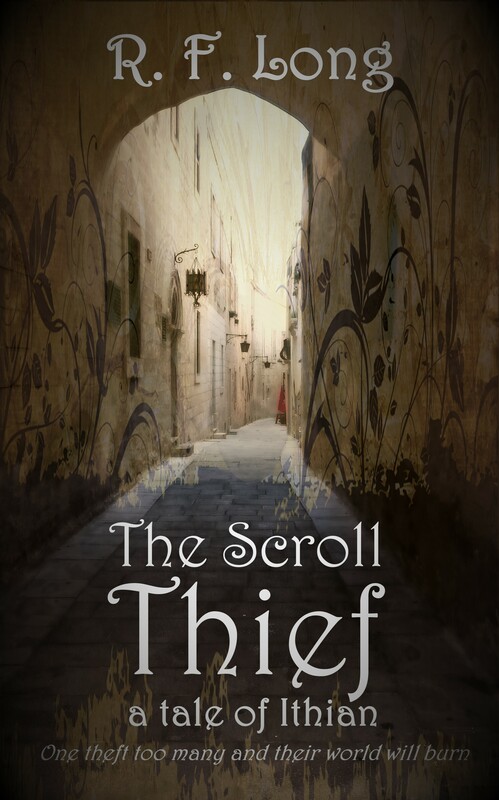 Book 2 in my republishing adventure, The Scroll Thief is almost ready to go and available for pre-order now. No, not me. Fortunately. Not this time, anyway. *checks* No everything appears to be ok. Just don’t move. Or blink. Or jinx anything. 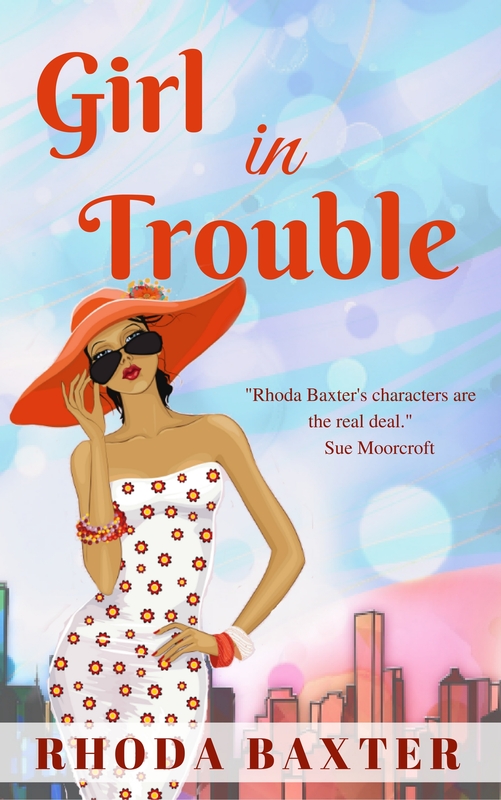 My gorgeous, talented, hilarious, RNA Naughty Kitchen mate Rhoda Baxter has a new book out, Girl in Trouble, and you should all go out and buy it immediately. It popped up on my Kindle the other day and only being full on at Octocon stopped me from reading it right away. And now I have time. Mwhahahaha! What’s it about? I’m glad you asked. Modern, smart, funny romance here we come. Rhoda’s books are always amazing. They’re smart, funny and have wonderful modern heroines. If you want to try some fresh new romance, here you go. Why are you still reading this? Go and buy it! 😀 Now, where’s my tablet? It’s that time of year again! Octocon is almost upon us and I have my schedule for the weekend. Of course, I’m going to be around for much of the weekend as well. You can see the full programme here. There are so many things I’m looking forward to! And that YA Panel on Friday night? Look who’s on it! YA PANEL OF JOY!